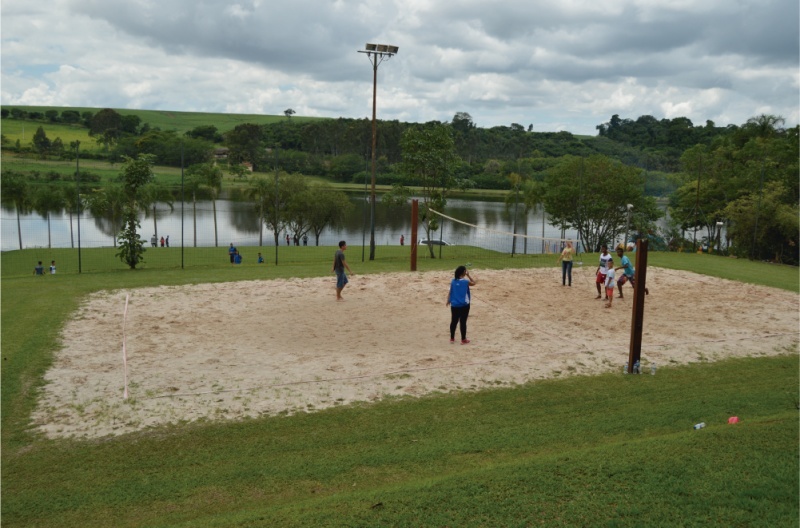 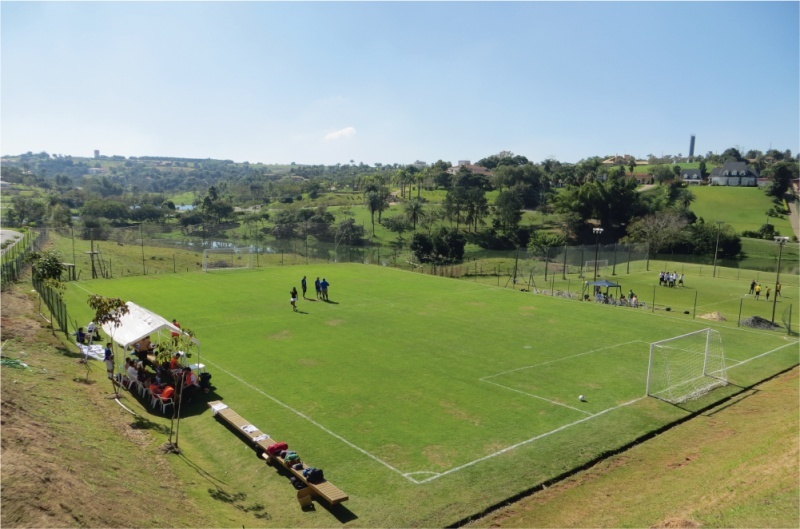 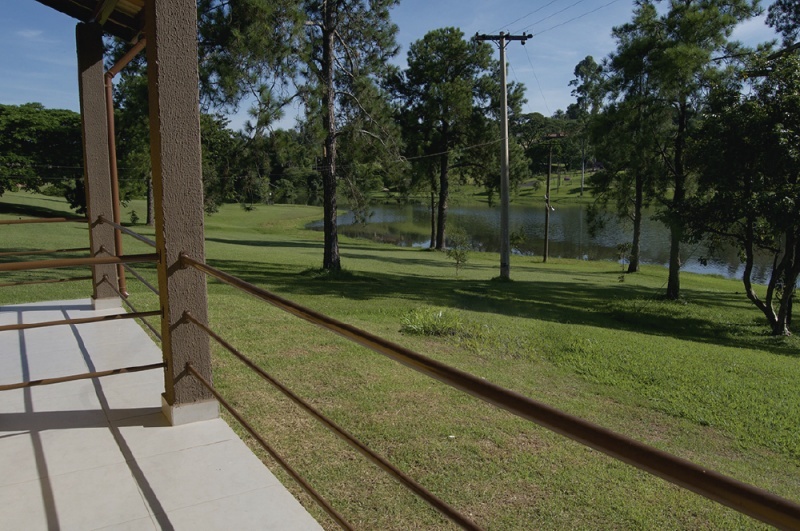 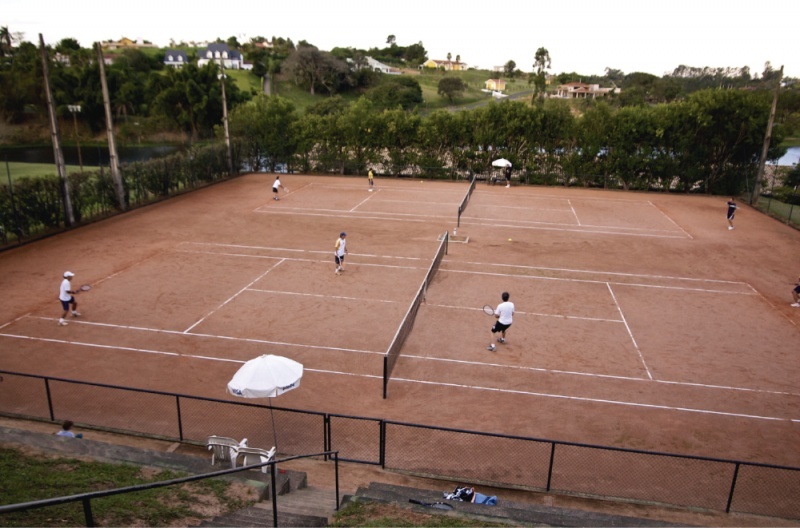 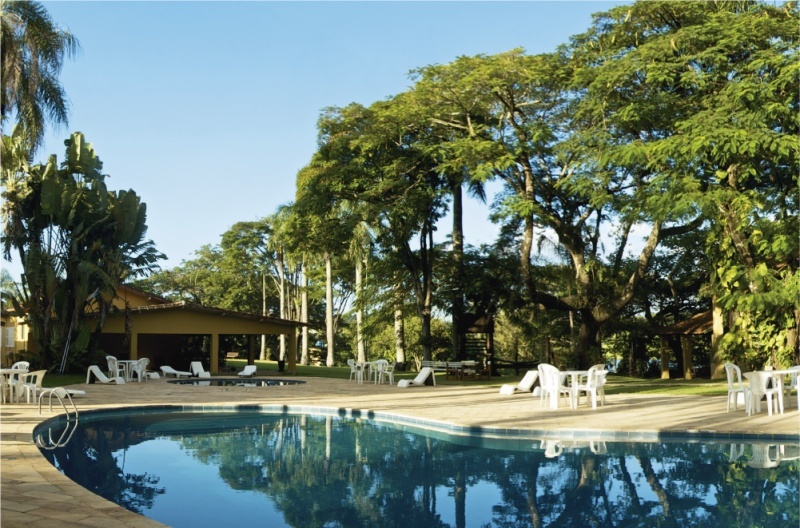 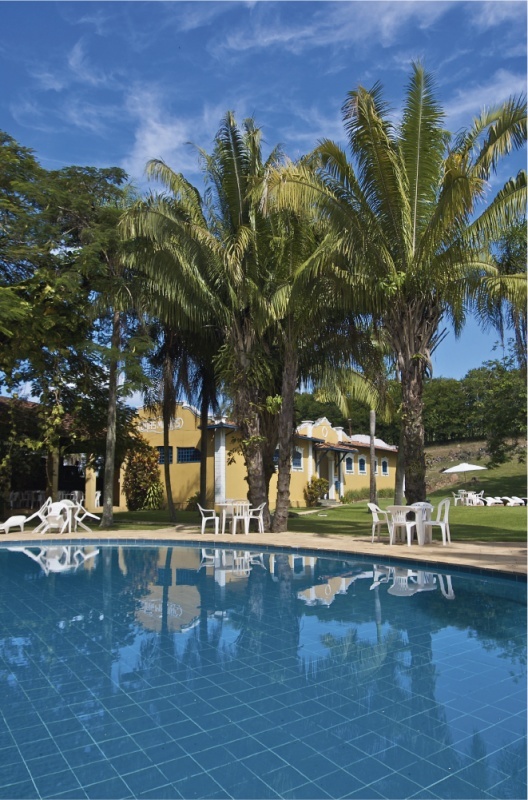 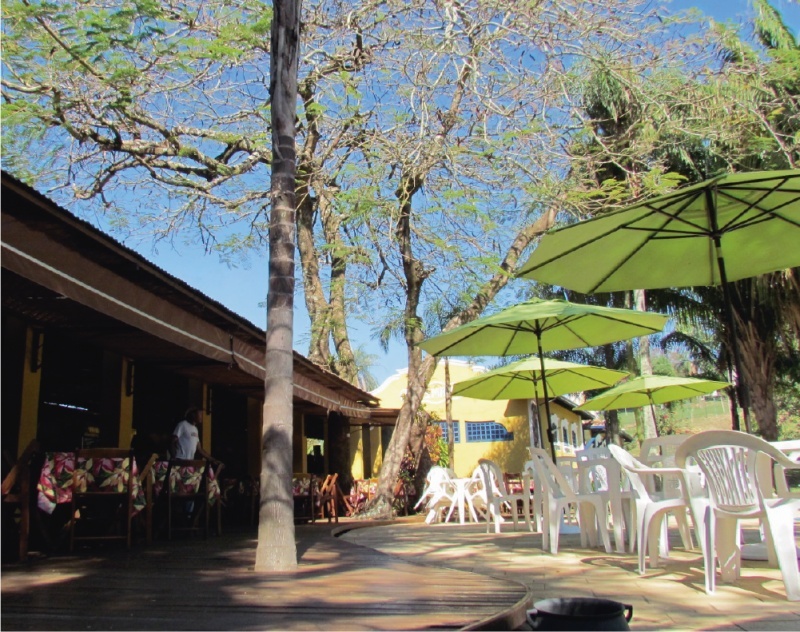 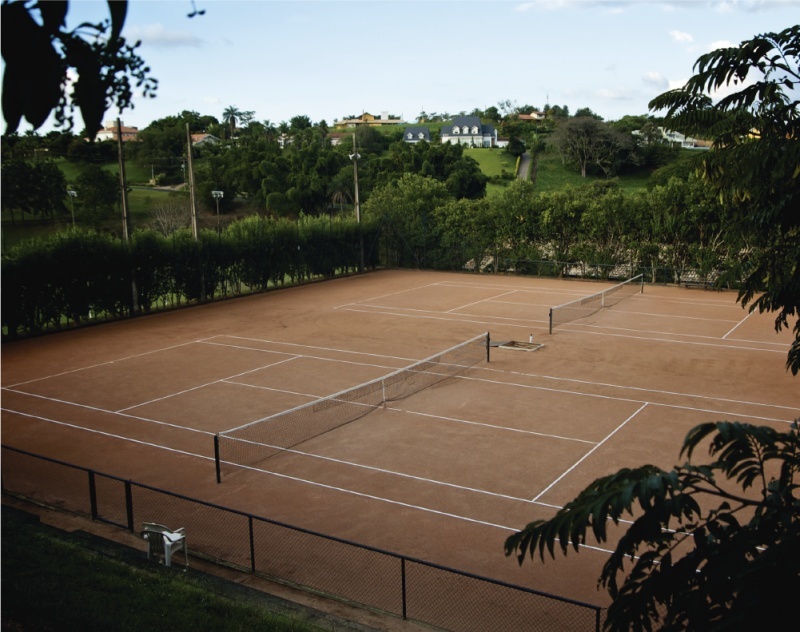 Duas Marias Farm Hotel is located in Jaguariúna, São Paulo state, in a privileged location 134 km (83 miles) from São Paulo city, 7 km (4 miles) from the Water Touristic Circuit and only 4 km (2.5 miles) from the municipality of Holambra. 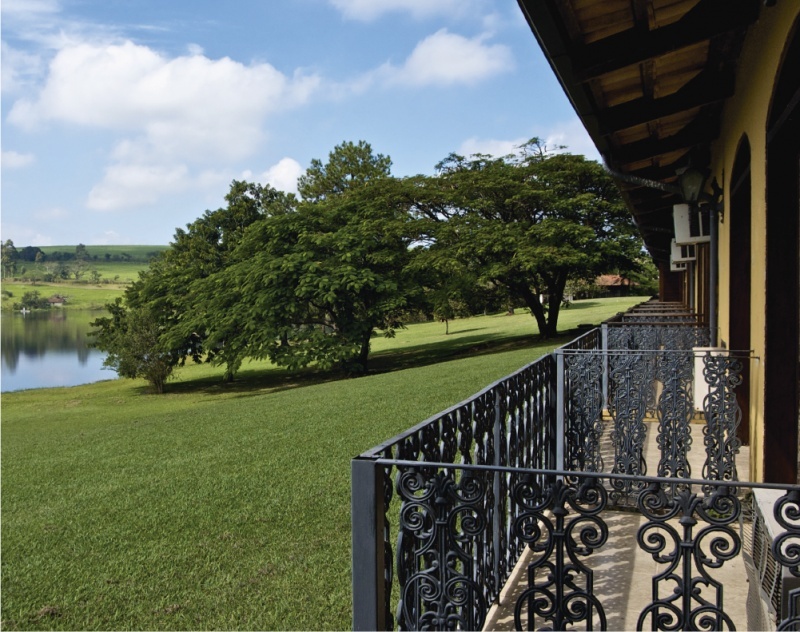 The farm hotel offers complete infrastructure in a beautiful natural setting surrounded by lakes and lots of green, including a lush flora and fauna such as exotic birds, peacocks and other animals from the region. 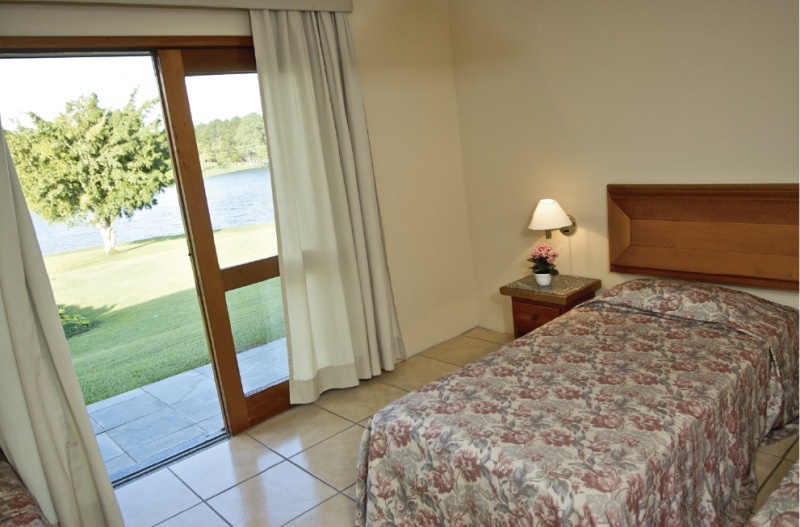 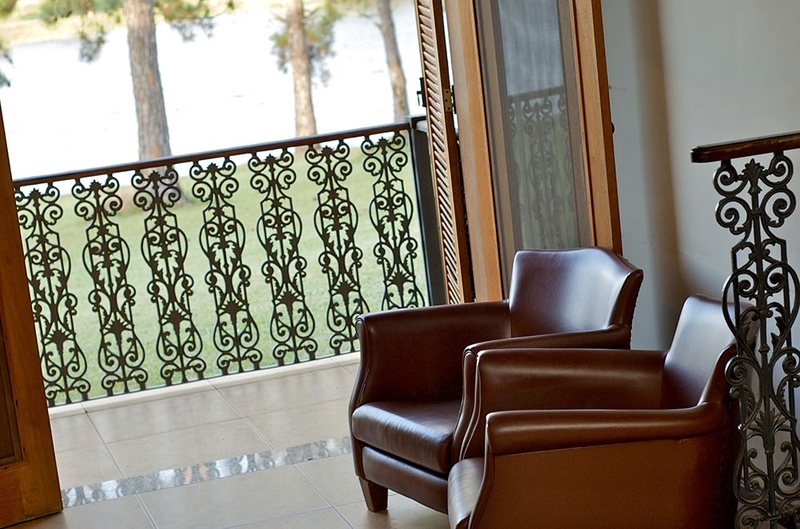 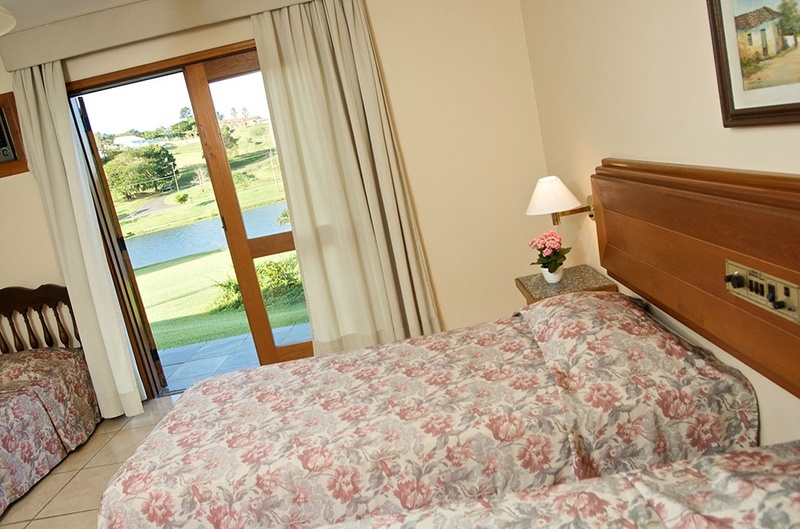 The rooms are close to the lake and open to fantastic scenery, which creates the perfect ambience for peace and relaxation. 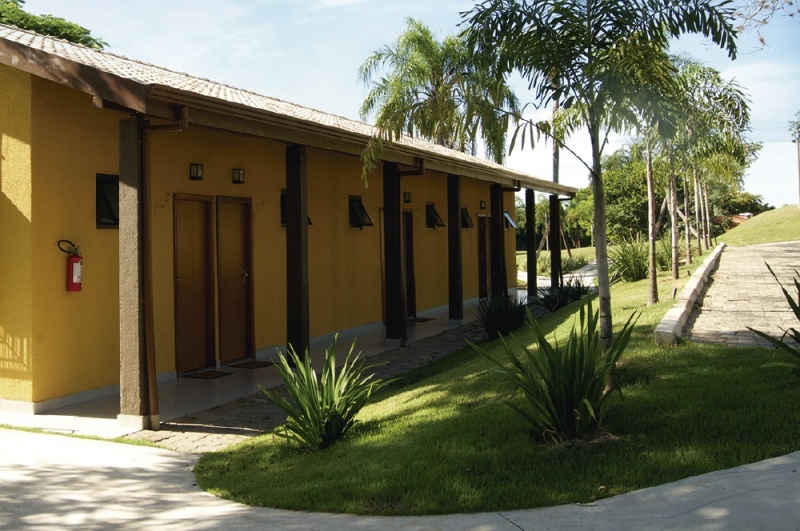 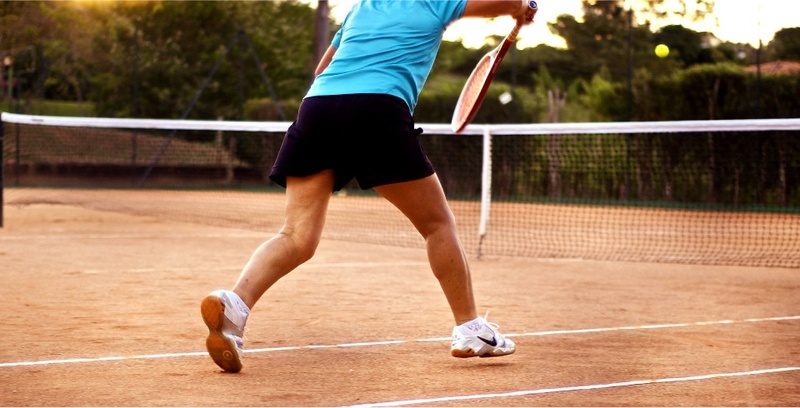 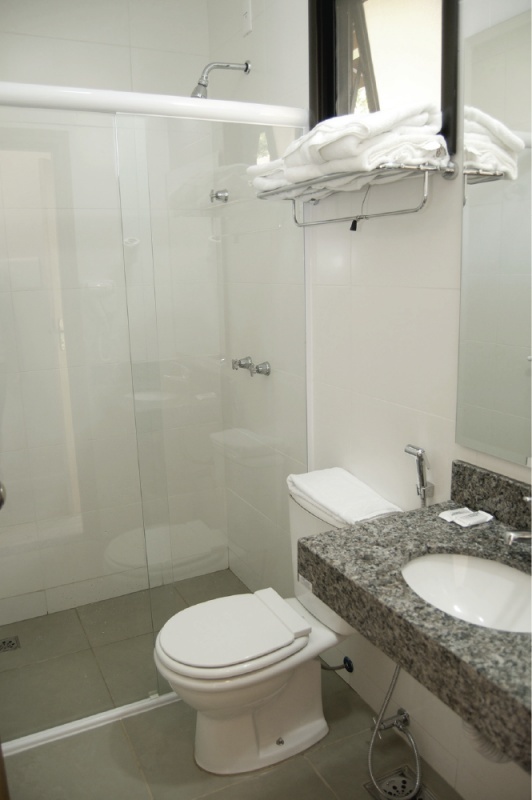 Our guests can enjoy privacy and comfort with individual parking. 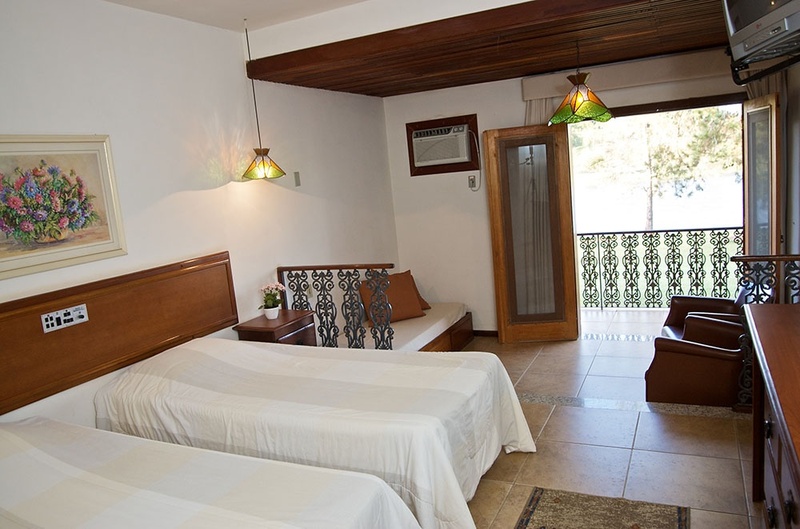 The hotel offers 12 connecting apartments with twin beds, living room with sofa-beds, bathroom with central heating, telephone, led TV, minibar and air-conditioning (cold and hot air). 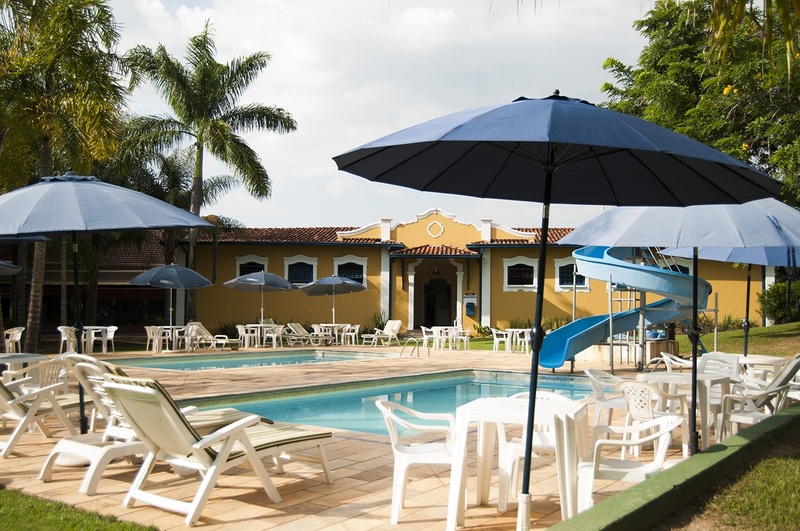 There are 24 standard apartments equipped with a living room, twin beds, bathroom with central heating, telephone, led TV, minibar and air-conditioning (cold and hot air). 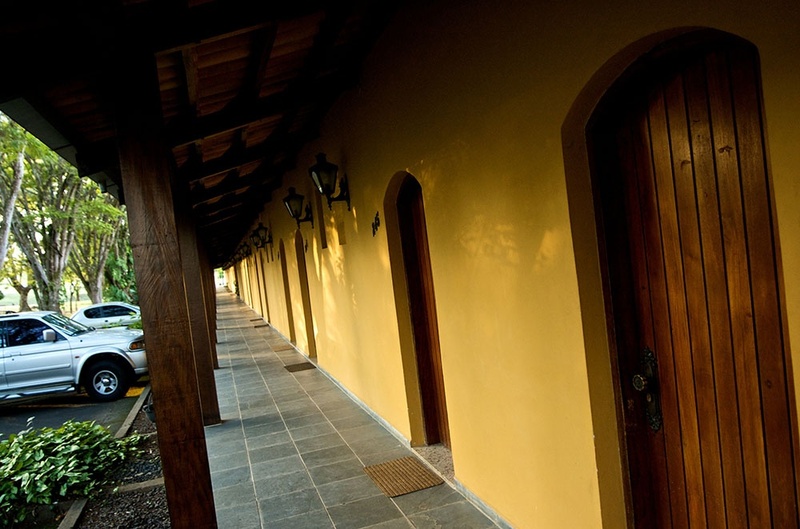 There are also 10 double apartments, with one double bed, one twin bed, bathroom with central heating, telephone, led TV, minibar and air-conditioning (cold and hot air). 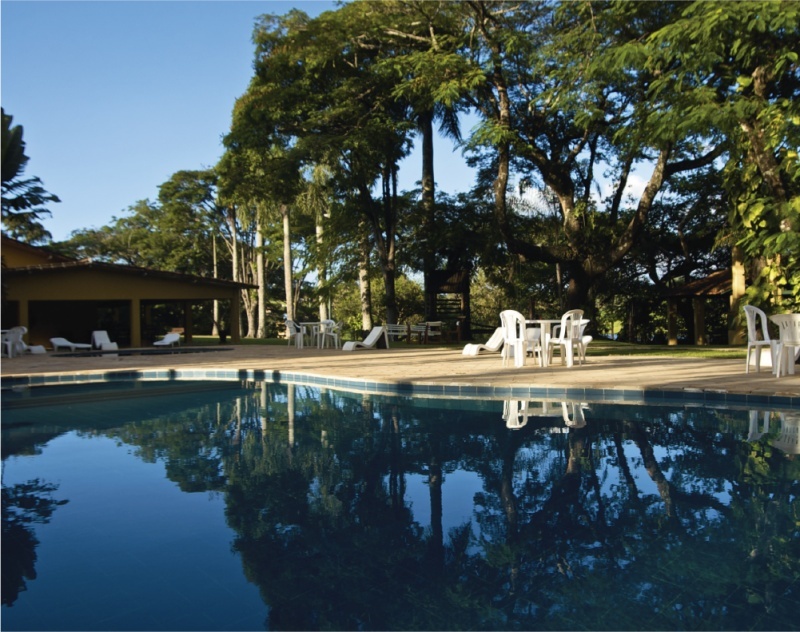 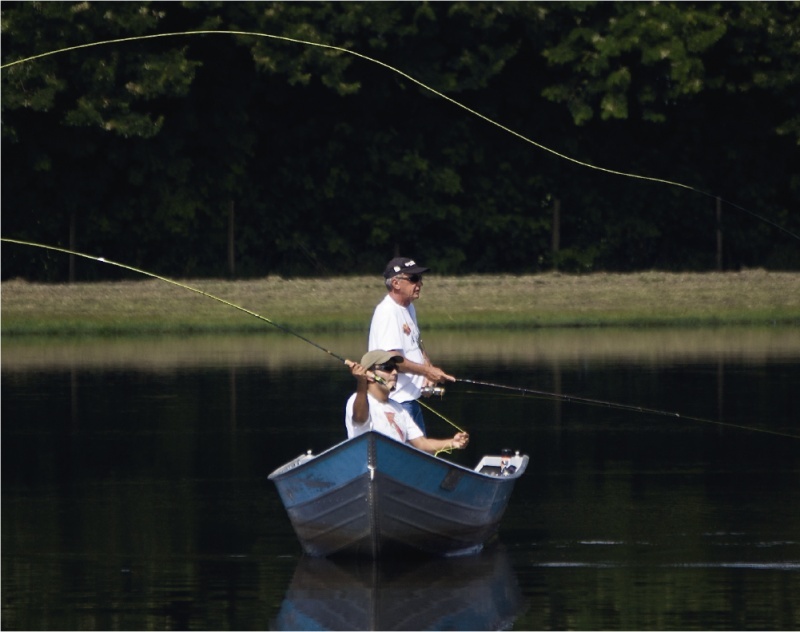 We also offer a complete structure for recreational fishing: “tucunarés” (peacock bass), tilapias and “traíras” are some of the fish that can be found in our lake. 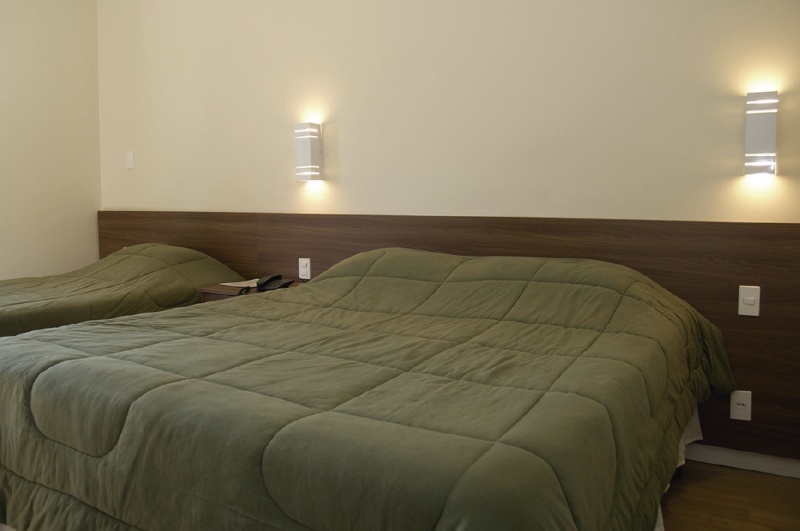 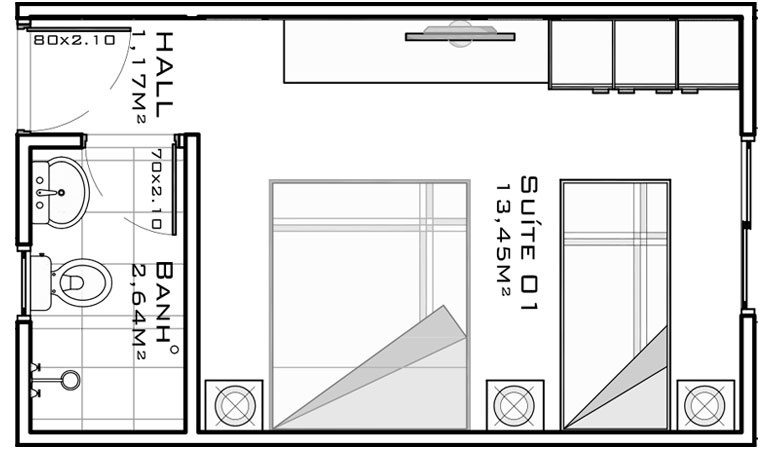 All of our 12 connecting apartments have two twin beds, a living room with sofa-bed, telephone and a bedside control system for the air-conditioning and lights. 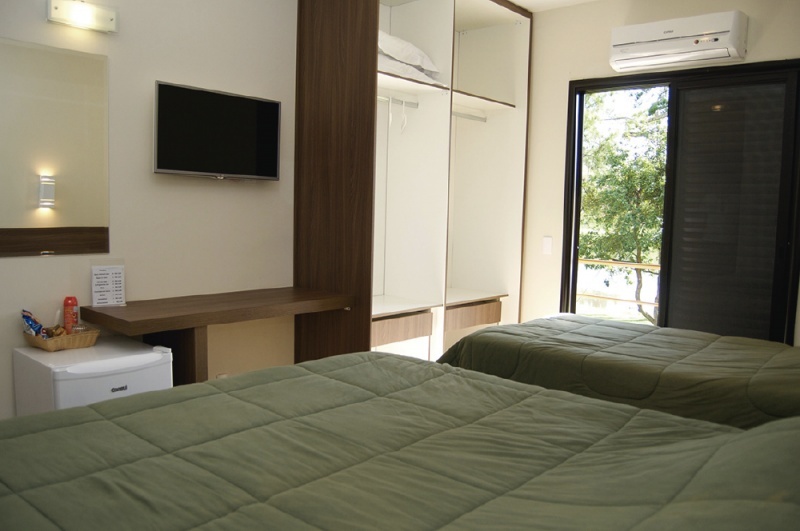 Our 24 standard apartments offer a living room/bedroom, two twin beds, bathroom with central heating, telephone and a bedside control system for the air-conditioning and lights. 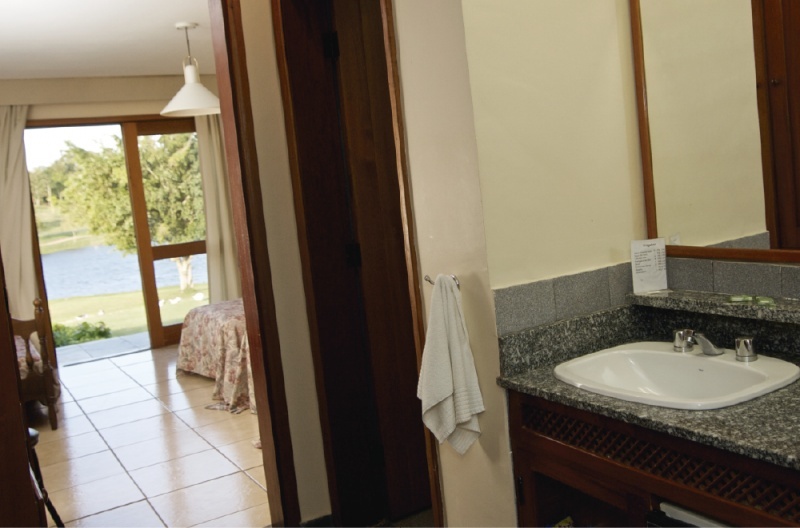 Our 10 double apartments have a living room/bedroom equipped with one double bed, one twin bed, bathroom with central heating, telephone and a bedside control system for the air-conditioning and lights.